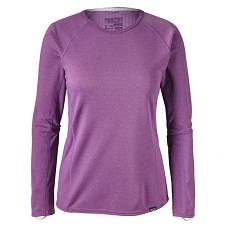 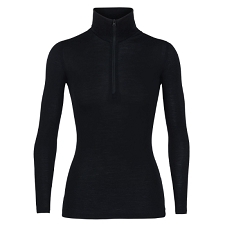 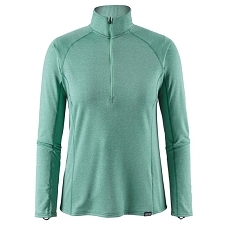 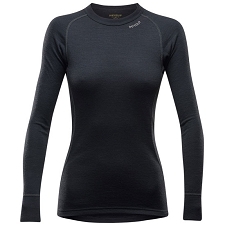 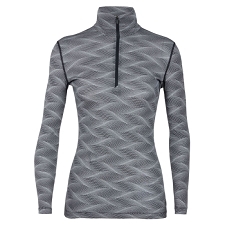 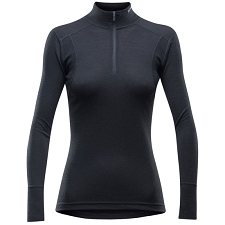 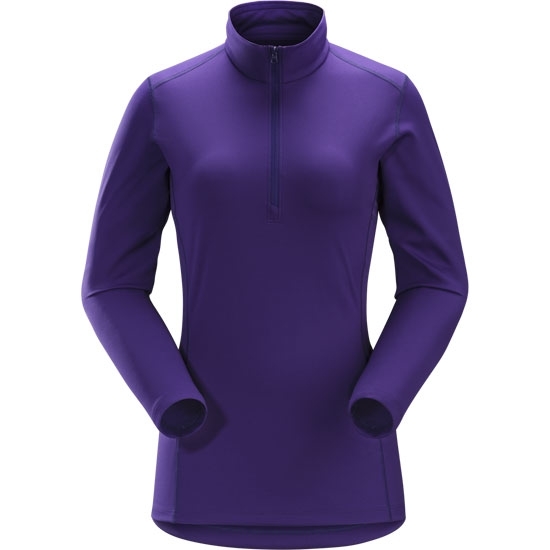 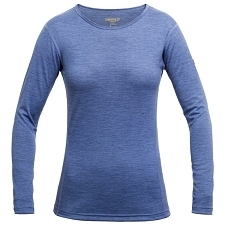 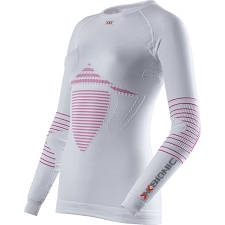 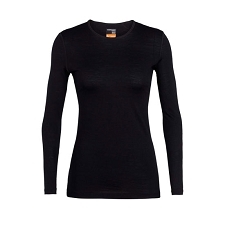 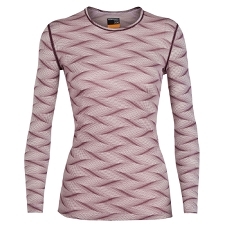 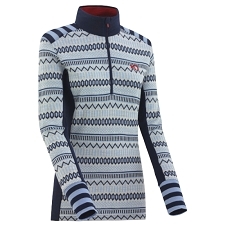 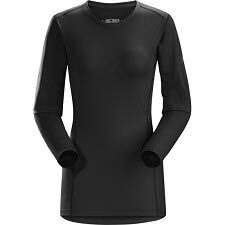 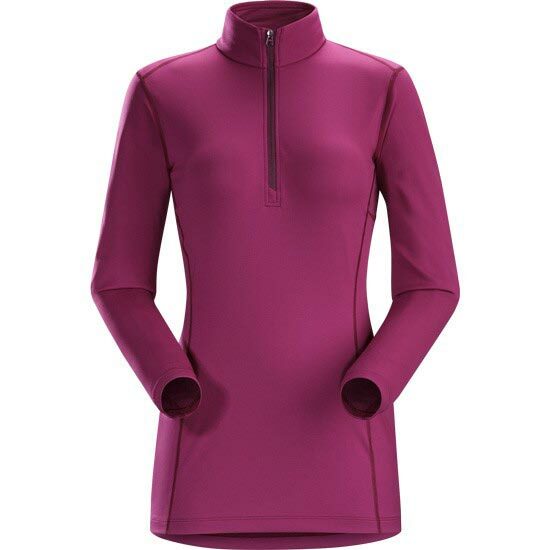 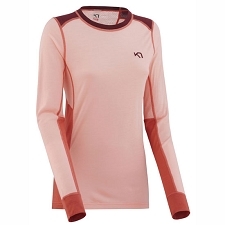 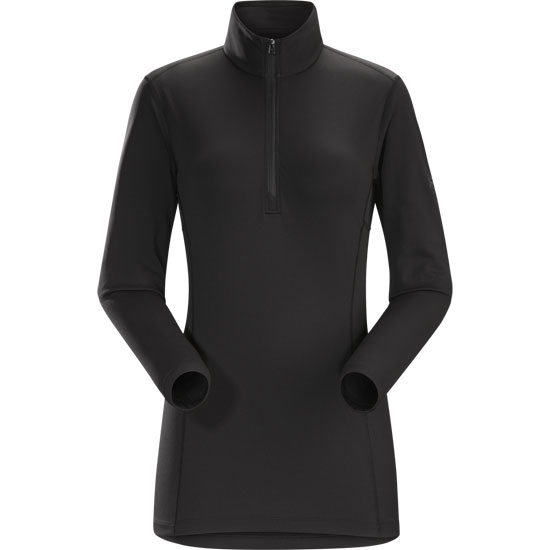 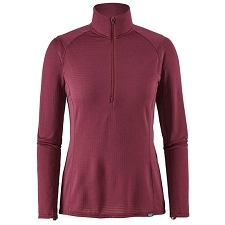 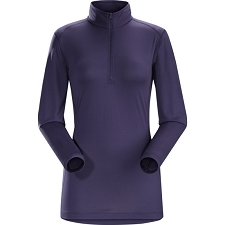 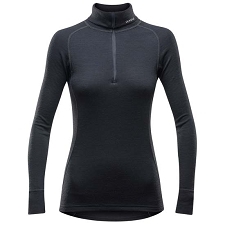 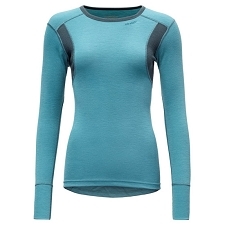 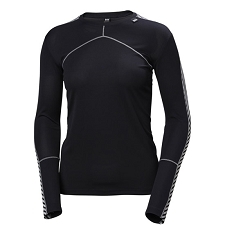 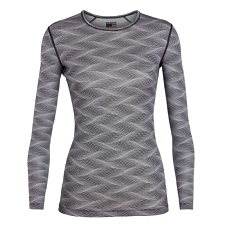 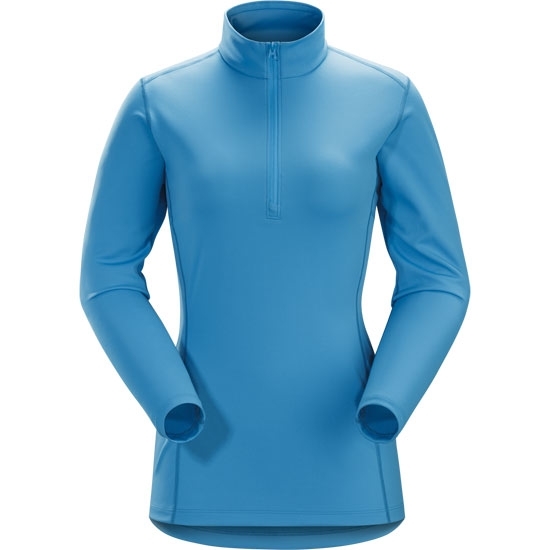 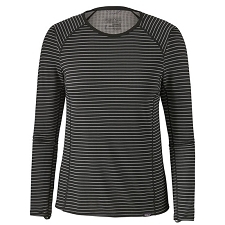 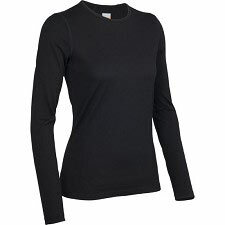 Mid−weight, zip neck base layer appropriate for cooler temperatures, high−output activities. 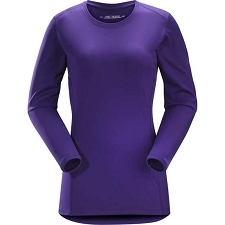 Composite construction of Phasic AR and Phasic SL fabrics in addition to the textile&apos;s construction and next−to−skin fit eliminates excess bulk and rapidly transfers moisture for efficient evaporation. 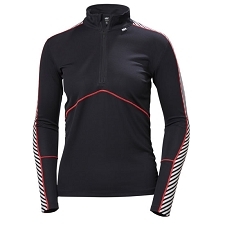 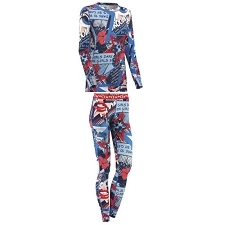 Benefits include improved temperature regulation and layering. 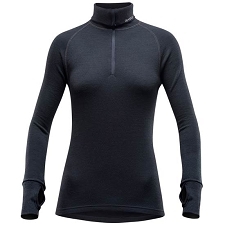 Customer Opinions "Phase AR Zip Neck Ls W"